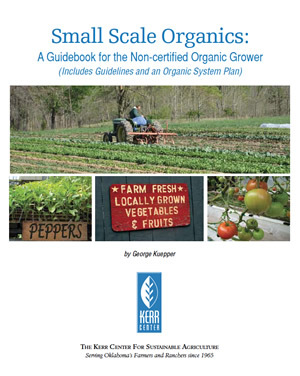 This report simplifies the process of determining whether an organic farming operation is in compliance with the USDA standards. It includes guidelines and an organic system plan. 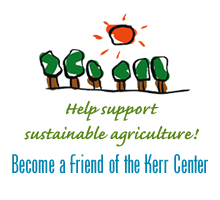 This is an FAQ-format summary of organic farming for producers considering certification. This presentation covers organic practices, prohibited substances, food safety, integrity, seeds & planting stock, marketing, steps to certification, and resources. This presentation covers seed biology, germination, storage, variety selection, planting dates, field & greenhouse plantings, and growing out transplants.